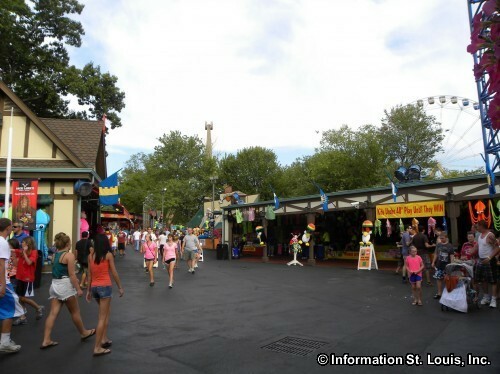 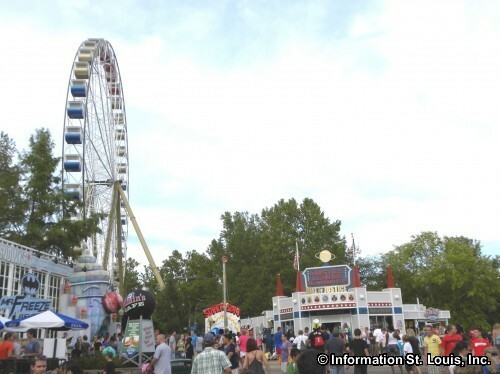 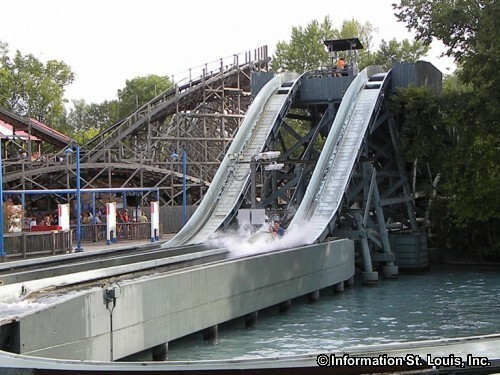 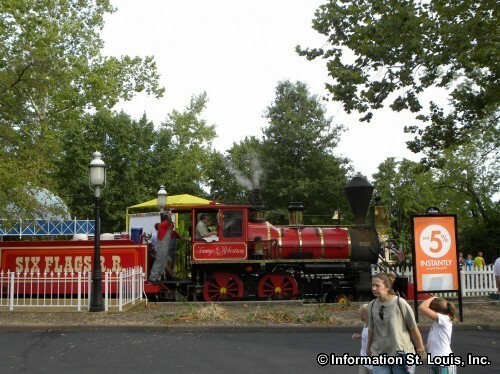 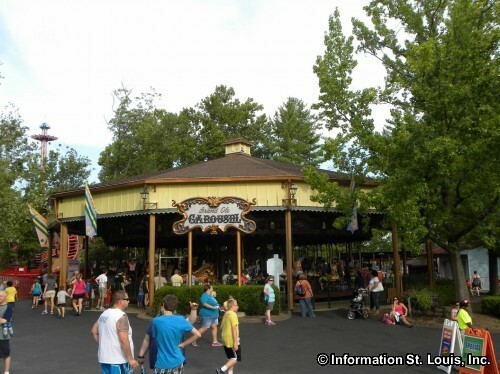 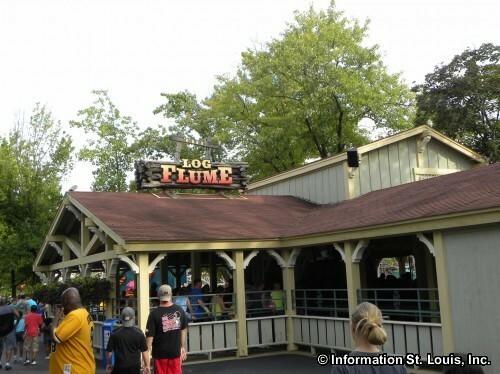 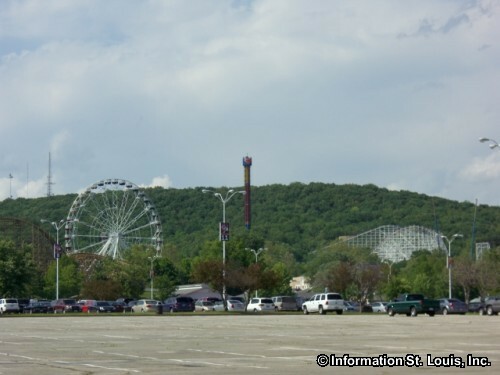 Six Flags St. Louis is located in western St. Louis County in Eureka, Missouri. 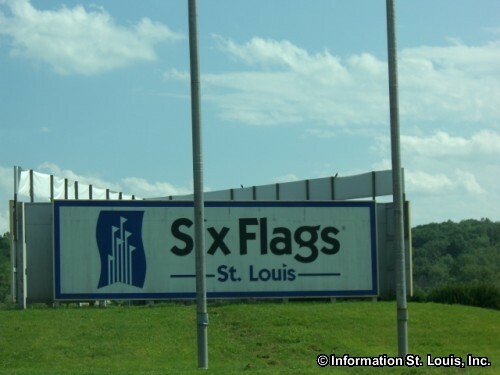 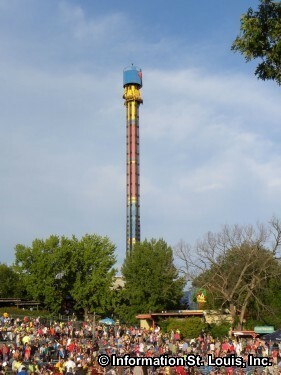 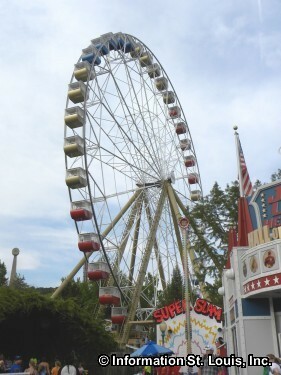 Six Flags is a national chain of amusement parks that is known for its thrill rides and family entertainment. 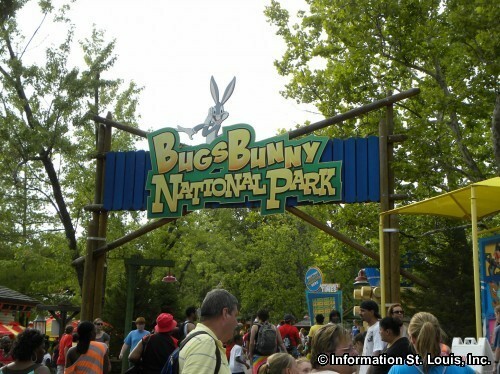 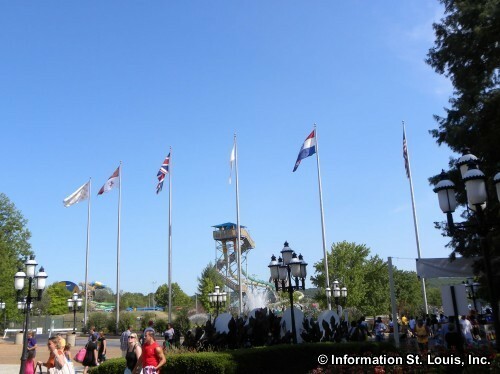 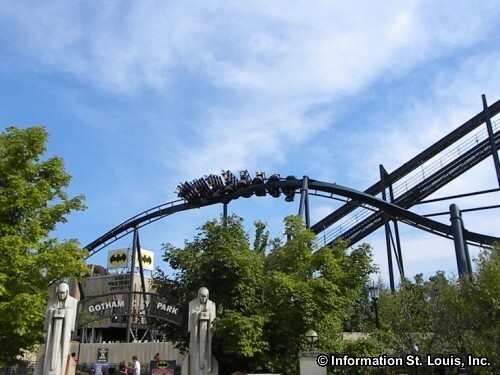 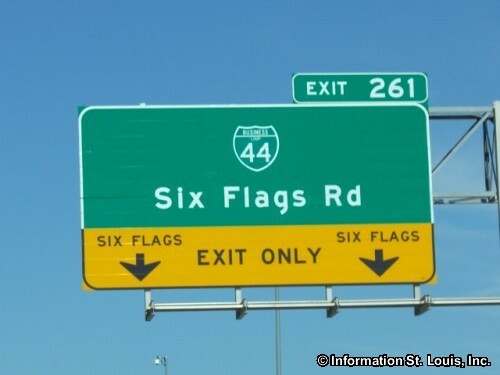 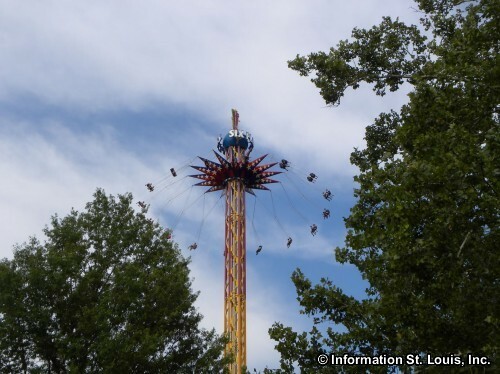 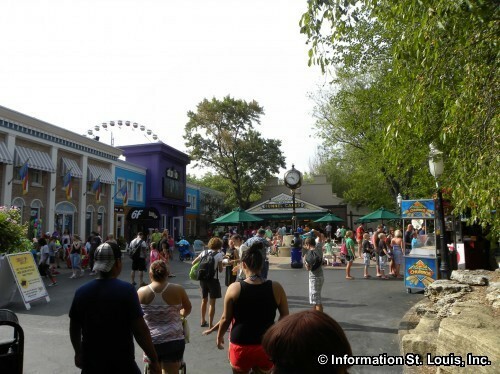 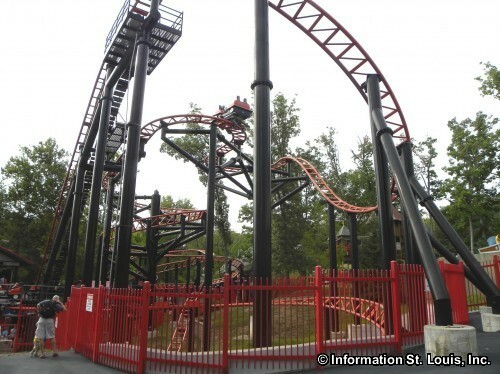 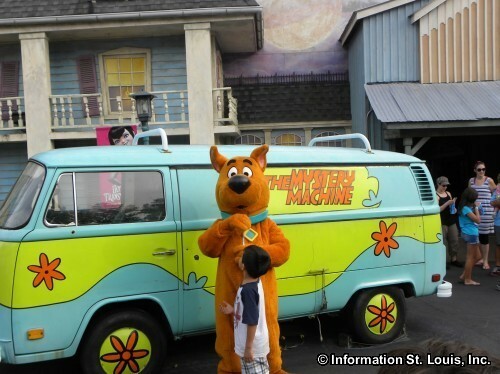 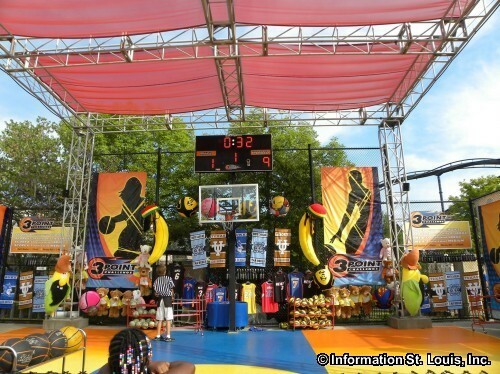 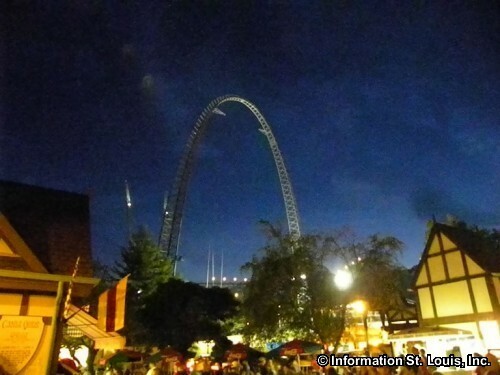 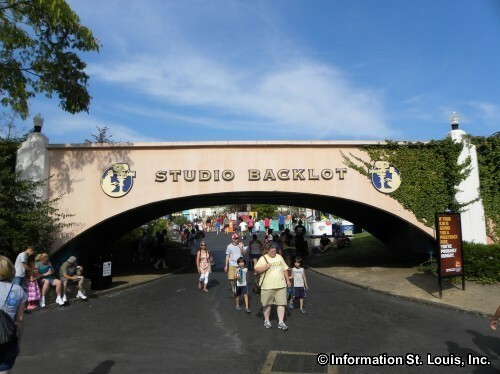 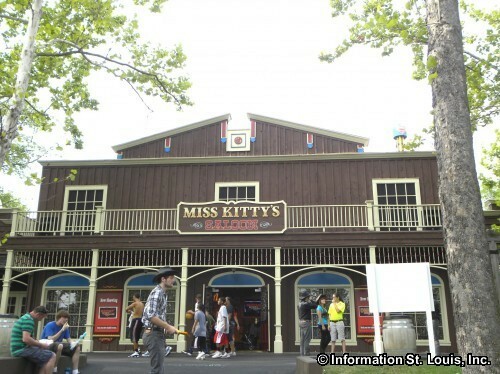 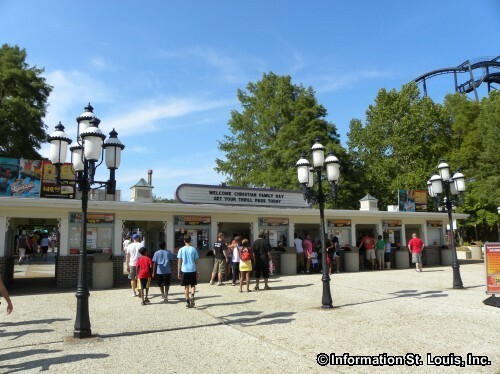 Six Flags St. Louis has seven roller coasters, several water rides, a Ferris wheel, bumper cars, and so much more. 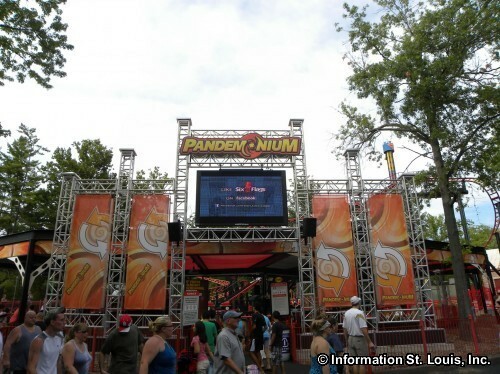 Entertainment options are many and variety abounds and all is included with the ticket price. 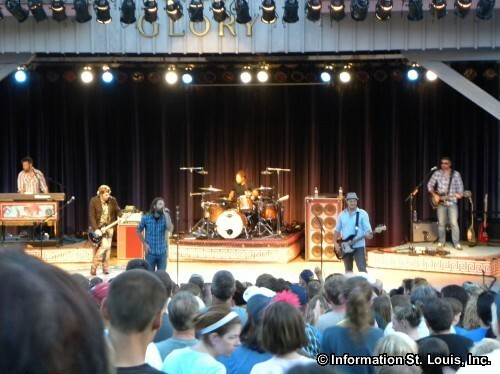 Special live music concerts are held throughout the summer months at the Old Glory Amphitheater, located in the park. 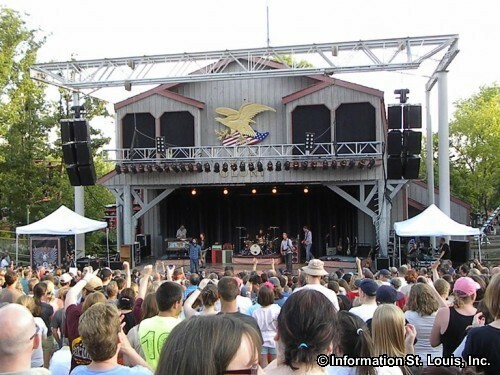 Tickets to the concerts held at Old Glory are an additional fee to the park admission price. 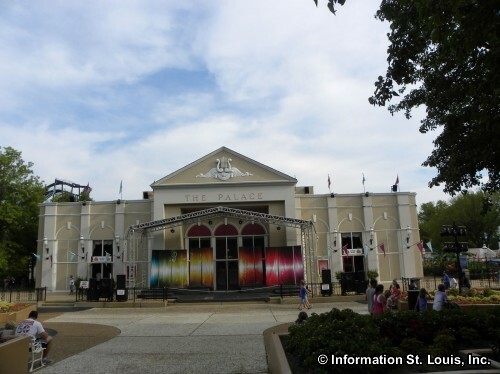 The park is open from early April through October. 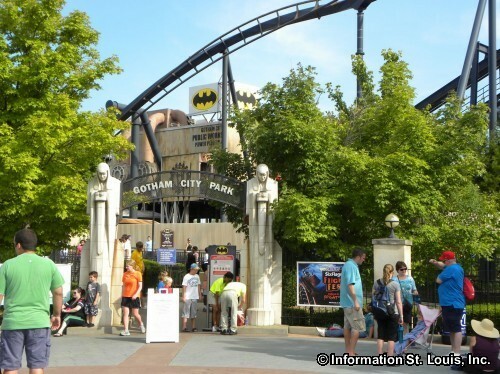 In October, the park is open only on weekends for what is called "Fright Fest," a month long Halloween Party! 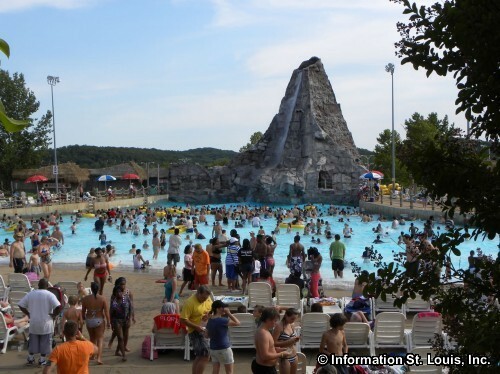 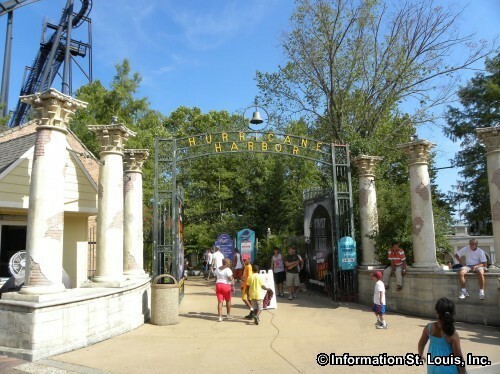 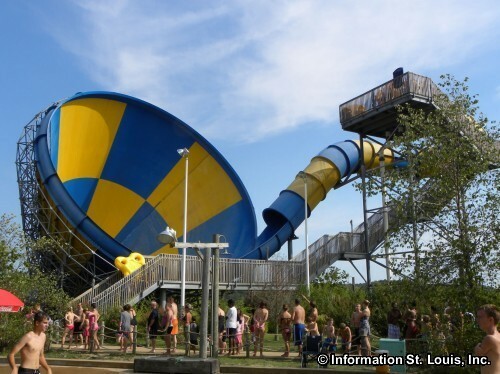 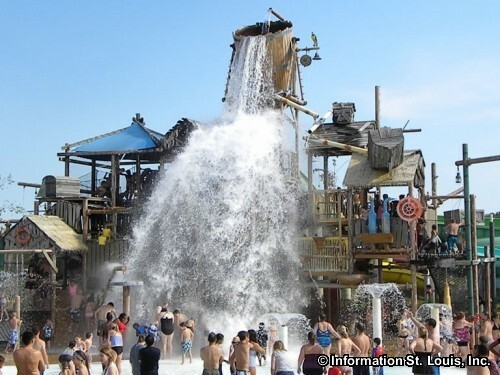 Hurricane Harbor, adjacent to Six Flags, is a 12-acre water park that is free with admission to Six Flags St. Louis. 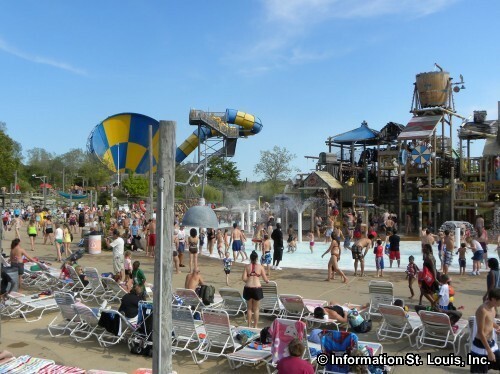 Hurricane Harbor is open from late May to early September.